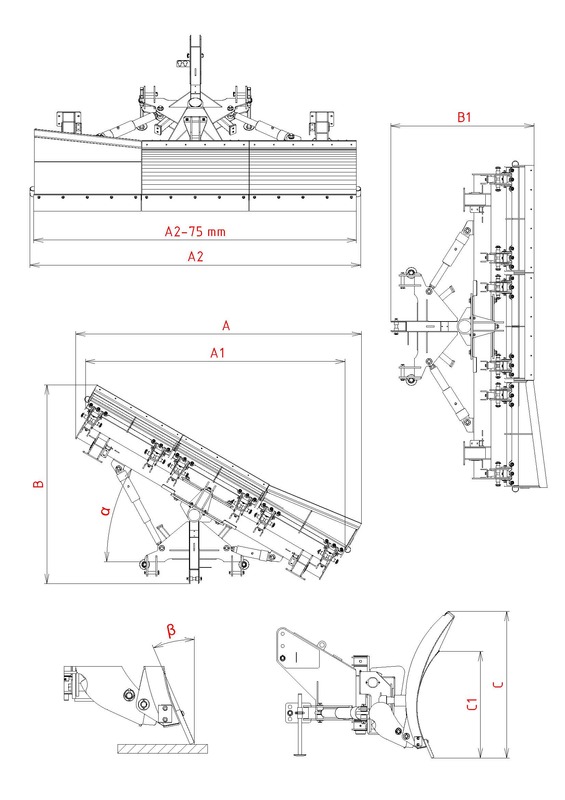 Spring-loaded plough for tractors is intended for connection with machine equipped by 3-point hitch class 2 or with clamping plate responding to DIN 3-5. 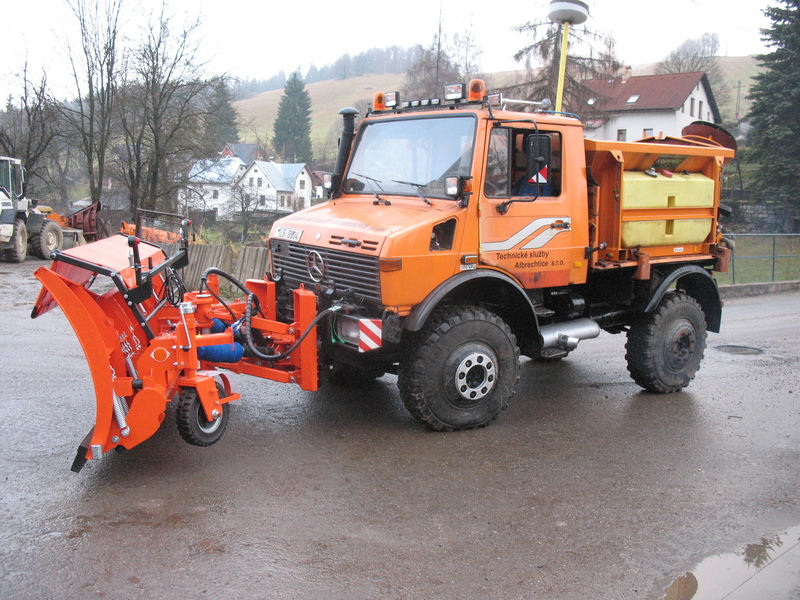 Maximal tractor power is 150 kW. 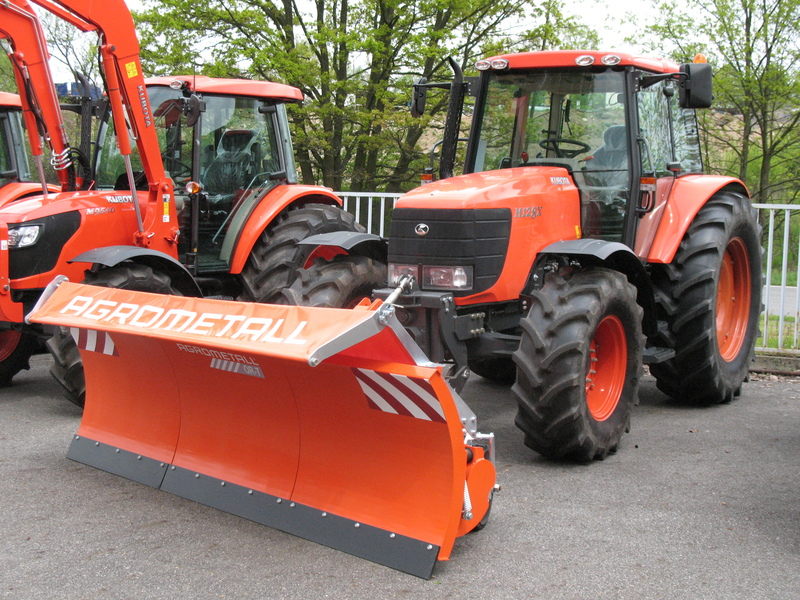 The plough is equipped by depth foot to assure its stability if being parked. It is produced in working width 2500 and 3000 mm. Protection system SPRINGS/HYDR. SEC. SPRINGS/HYDR. SEC. 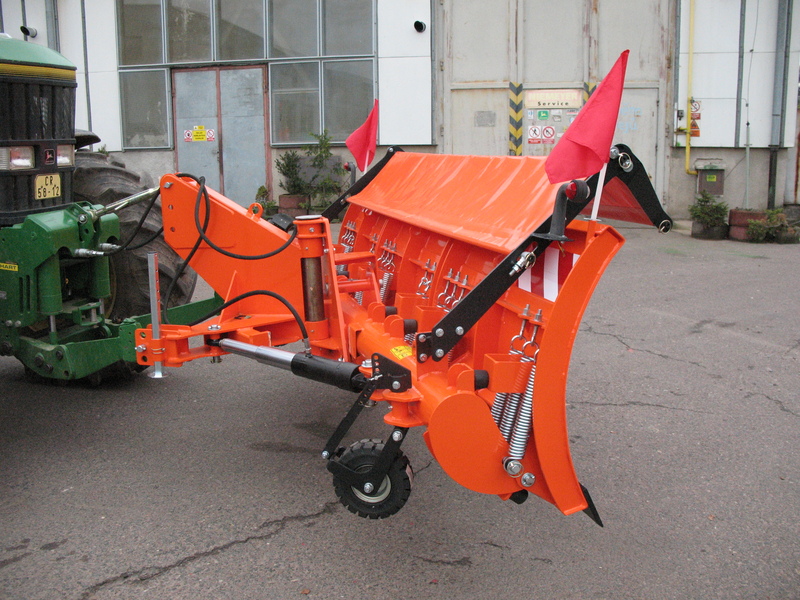 Are you interested in OR-T plough? Do not hesitate to write us.